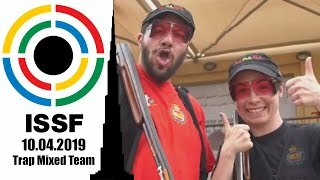 The International Olympic Committee (IOC) has approved the ISSF recommendation to organize the “Asia Olympic Qualifying Competition for Shooting” in New Delhi, India from 25 January (arrival) until 3 February (departure). 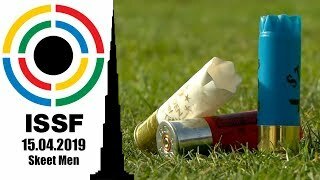 After the IOC decided, on 29 October, to revoke the Olympic qualifying status of the Asian Shooting Championship, the ISSF took immediate steps to ensure that the 35 Shooting quotas would be awarded to Asian athletes in a high-level alternate competition. 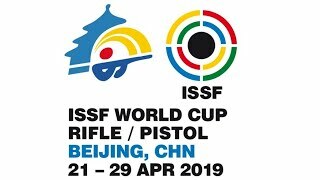 The ISSF invited all member federations in Asia to submit proposals to host this competition. Five federations expressed interest in organizing this competition and three of them submitted excellent, complete proposals. 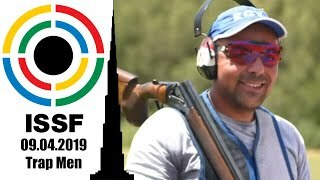 After evaluating these proposals, the ISSF Executive Committee selected the proposal from the National Rifle Association of India because it was the only proposal to organize all Olympic events in one competition at one place in New Delhi. Participating federations will be responsible for international travel to New Delhi, but there will be no entry fees and no costs at the host city for local transportation, hotels and meals. 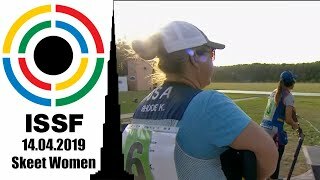 Each federation can enter a maximum of 3 athletes in the competition and 2 MQS athletes only plus one rifle/pistol team official and one shotgun team official. Additional officials will be at the cost of the participating federation. Three to five star hotels have been selected. Details for the competition schedule and Official Program (General Information) are being worked out with the National Rifle Association of India and will be posted on the ISSF website in the beginning of December.